Duratrax 1-18th Vendetta TC EP 4WD RTR Touring Car « Big Squid RC – RC Car and Truck News, Reviews, Videos, and More! 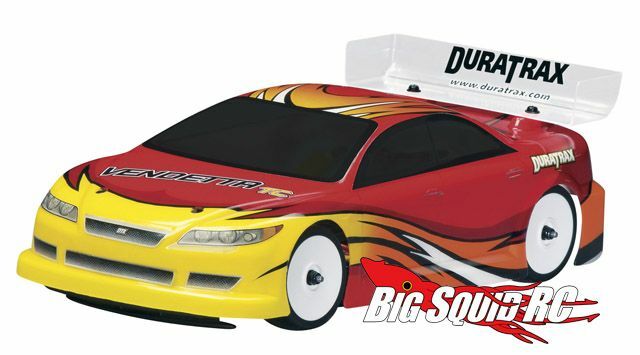 Duratrax has put out the full press release on their new 1/18th scale Vendetta TC. 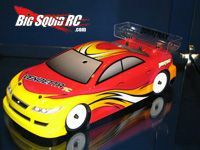 It’s a 1/18th scale touring car, it comes RTR with 4WD! 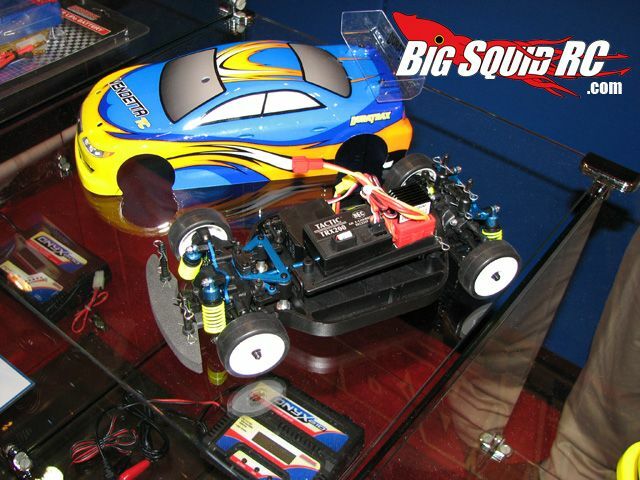 I got a chance to check it out at the iHobby Expo last week, and it was a pretty sweet looking car. The full press release will be posted in the NEW Product Forum. Here are my pictures I took of the vehicle at the iHobby Expo. I must admit, the shot on the left actually looks like I know how to use a camera!